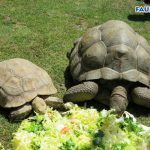 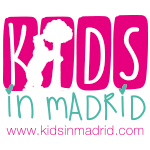 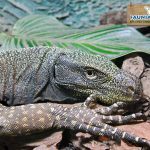 Faunia is a zoo and botanical garden in Madrid, covering about fourteen hectares, offering the perfect combination of a natural ecosytyem and a traditional zoo. 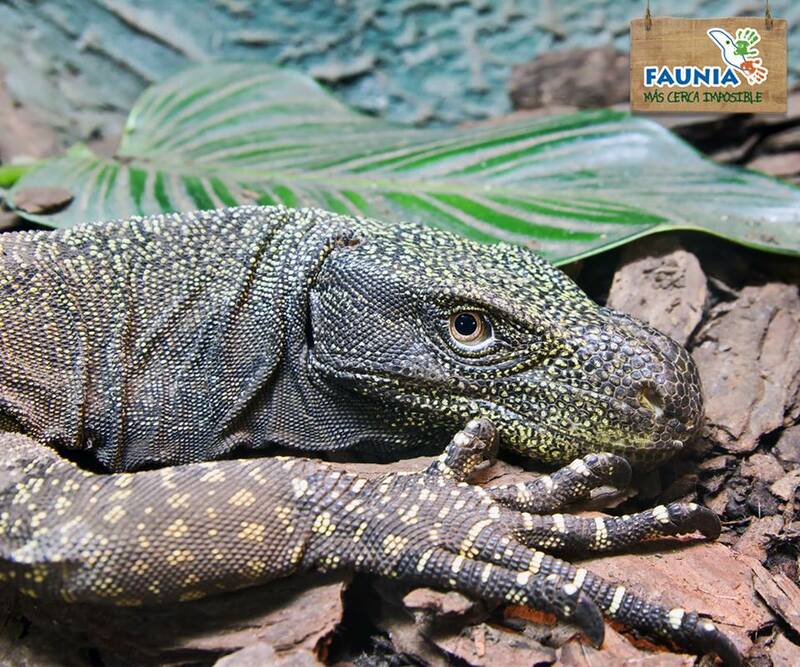 They have over 3000 animals of over 300 species and over 7000 types of plants. At Faunia, you can observe animals in their natural habitat, as their ecosystems have been reproduced so that the animals may live comfortably in the proper conditions and they are given room to run around and act naturally. 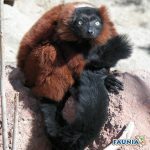 Some of the ¨star animals¨ include the red kangaroo, meerkats, red pandas, wallabies, giant tortoises, and venomous snakes. 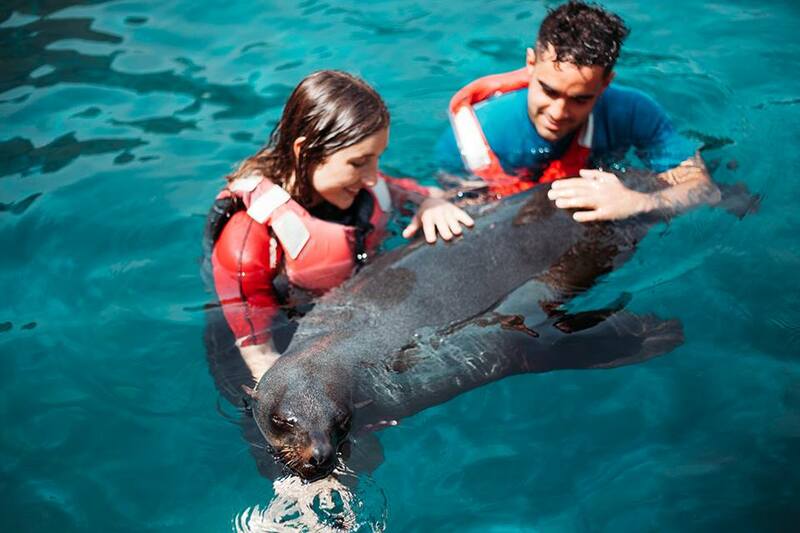 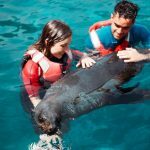 Also, there are different attractions that are interactive if you buy tickets in advance, such as the fur seals (¨osos marinos¨), birds, crocodiles, manatees, and other animals! 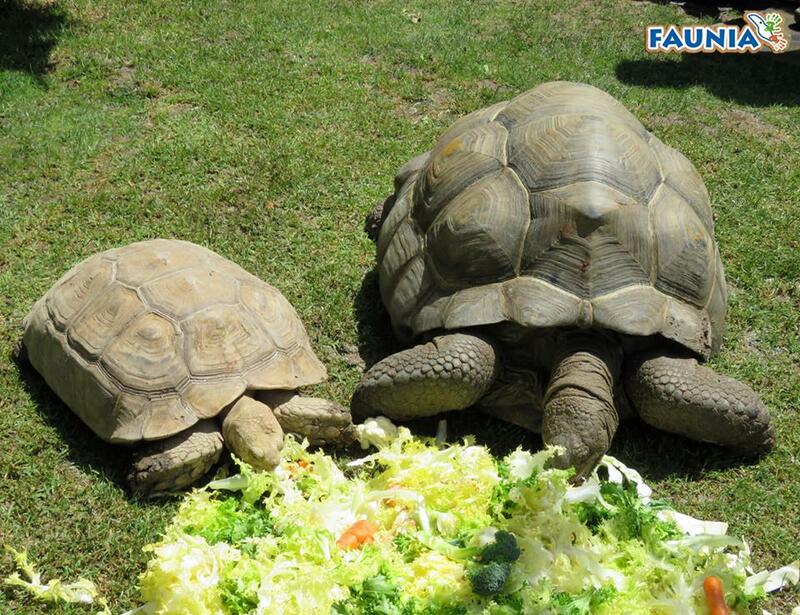 To see what interactive activities Faunia is offering, or to reserve your tickets now.